New Delhi: The Enforcement Directorate (ED) on Friday questioned former finance minister P Chidambaram in the Aircel-Maxis money laundering case for the fourth time, officials said. 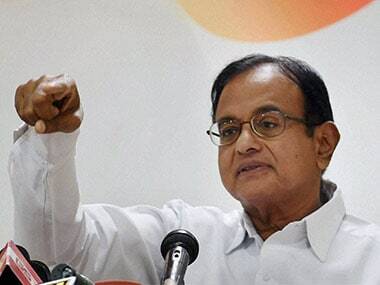 Chidambaram arrived at the agency's office here early in the day, they said, adding that his statement will be recorded under the Prevention of Money Laundering Act (PMLA). 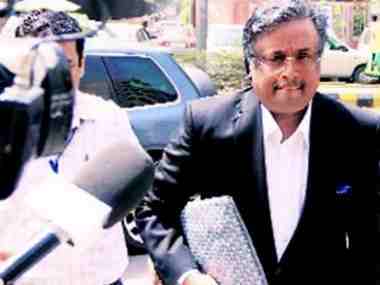 This is the fourth time the senior Congress leader is being questioned in the probe. He was last grilled for about six hours on 24 August. 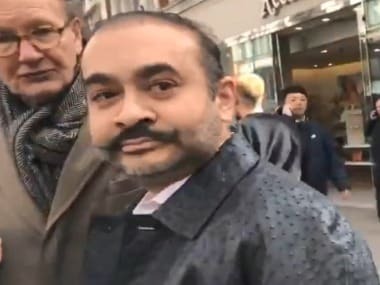 Some specific queries on the circumstances and procedures adopted by the now-defunct Foreign Investment Promotion Board (FIPB) are being put to the former Union minister during these sessions, it is learnt. Chidambaram's son Karti has been questioned twice by the ED in this case. While the CBI has filed a chargesheet in this case involving the politician in July, the ED is expected to file its own prosecution complaint within the next fortnight. After similar questioning by the ED in this case in June, Chidambaram had said what he told the agency was already recorded in government documents. He also said a probe was initiated even though there is no FIR. "More than half the time taken up by typing the answers without errors, reading the statement and signing it!," he had said in his tweet. The Aircel-Maxis cases pertain to grant of Foreign Investment Promotion Board clearance to the firm M/S Global Communication Holding Services Ltd in 2006 for investment in Aircel. 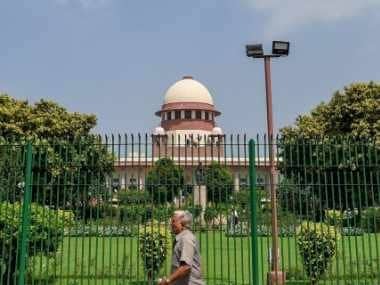 The Supreme Court had on March 12 directed investigating agencies -- the CBI and the ED -- to complete their probe into the 2G spectrum allocation cases, including the Aircel Maxis alleged money laundering case, in six months. The agency had said FIPB approval in the Aircel-Maxis FDI case was granted in March 2006 by Chidambaram even though he was competent to accord approval on project proposals only up to Rs 600 crore and beyond that, it required the approval of the Cabinet Committee on Economic Affairs (CCEA). The ED is investigating "the circumstances of the FIPB approval granted (in 2006) by the then finance minister". "In the instant case, the approval for FDI of USD 800 million (over Rs 3,500 crore) was sought. Hence, the CCEA was competent to grant the approval. "However, the approval was not obtained from the CCEA," the ED had alleged. The agency said its probe that the case of the said FDI was "wrongly projected as an investment of Rs 180 crore so that it need not be sent to the CCEA to avoid a detailed scrutiny". The senior Chidambaram had earlier described the ED action in this case as a "crazy mixture of falsehoods and conjectures" and said the chargesheet filed by probe agencies was rejected by the court. However, the agencies maintained that the FIR in the case had not been quashed. In September last year, the ED had attached assets worth Rs 1.16 crore of Karti and a firm allegedly linked to him in connection with this case.